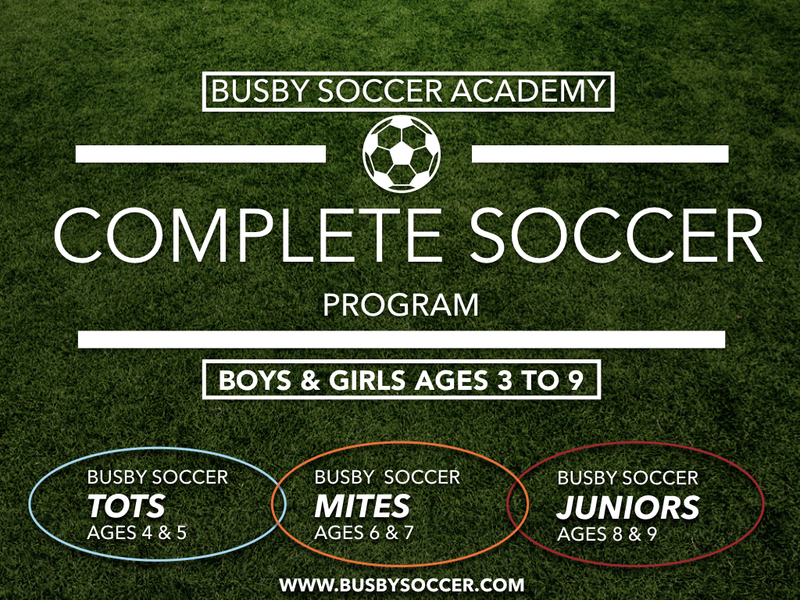 Club Complete Development Program: One of the most impactful partnership. 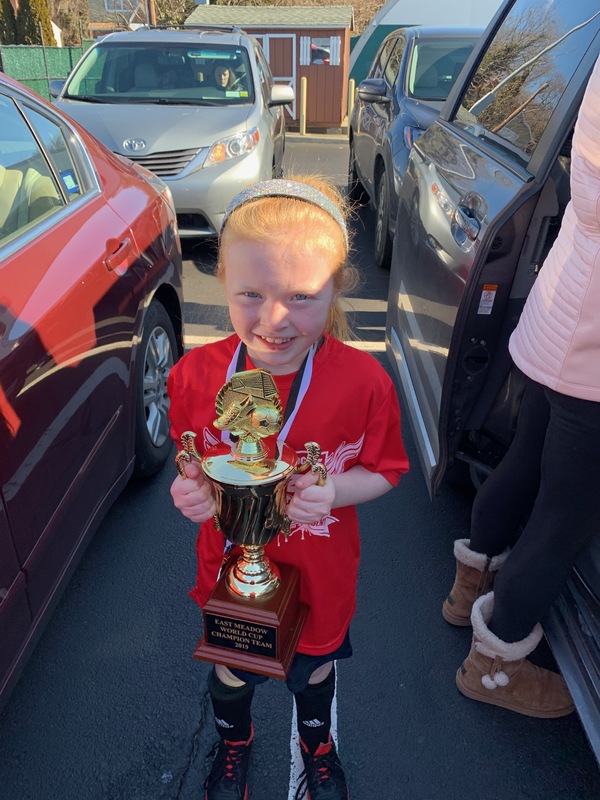 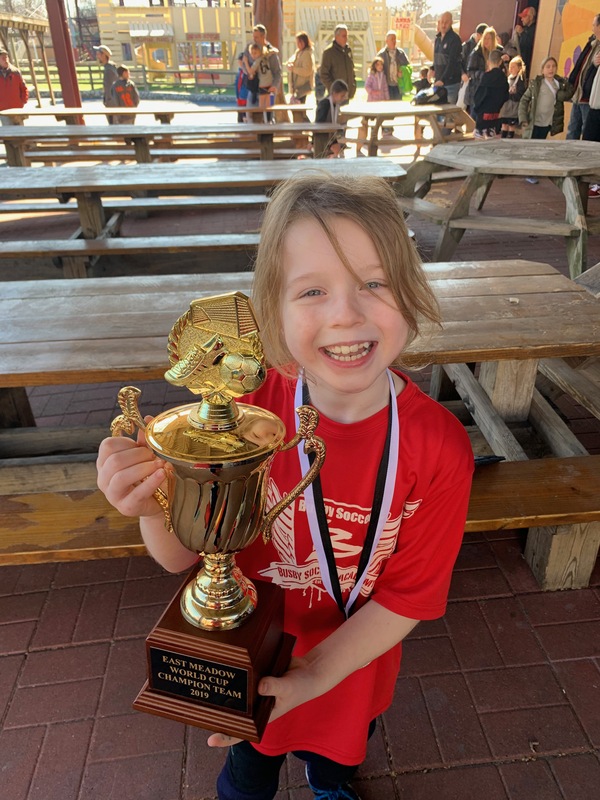 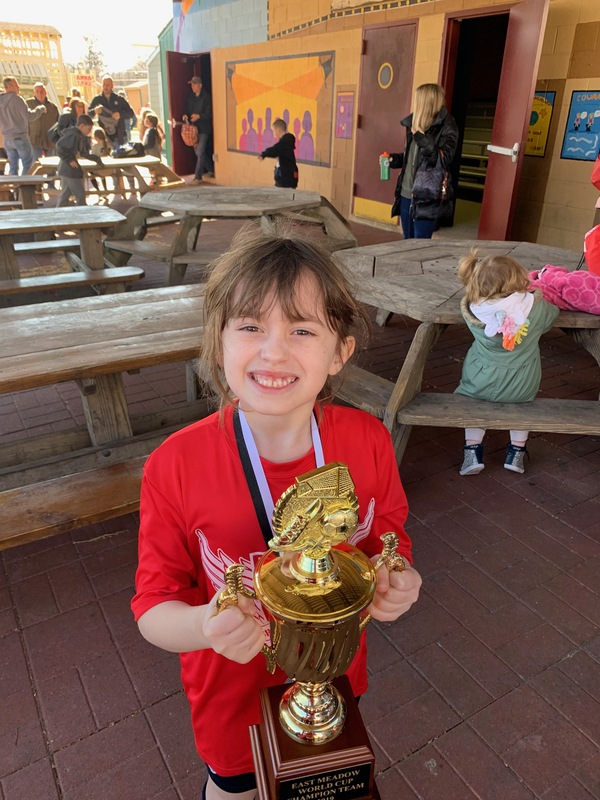 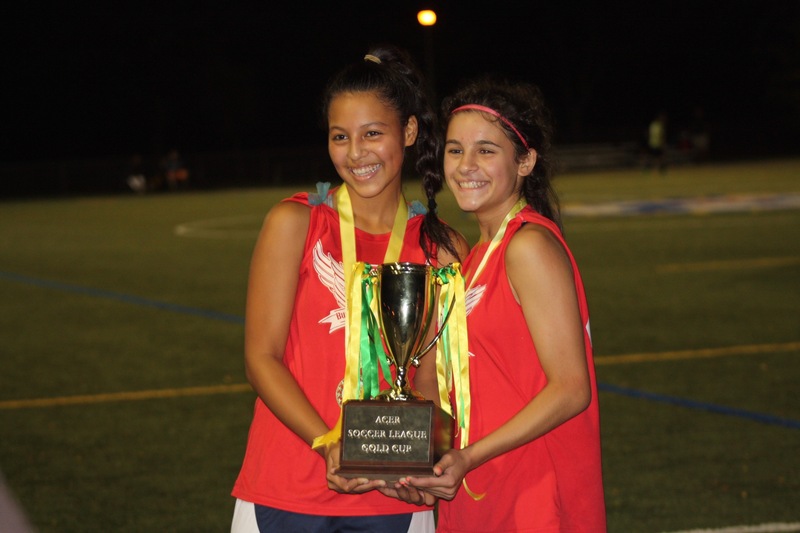 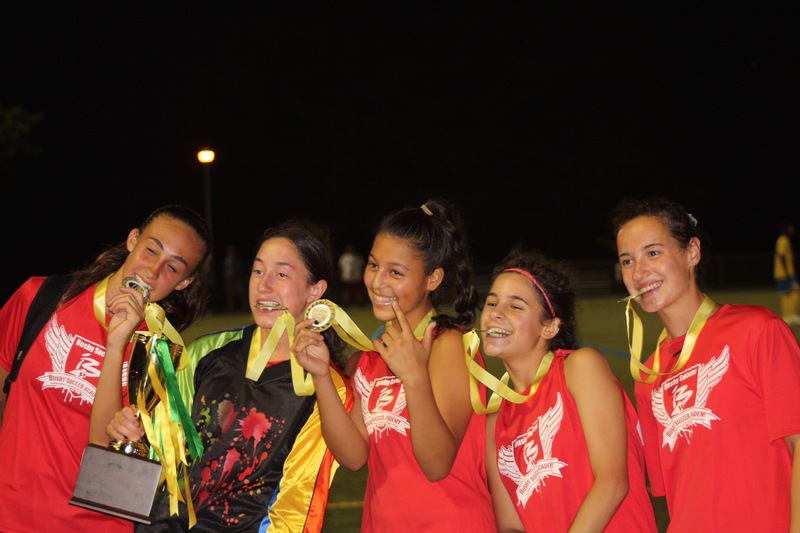 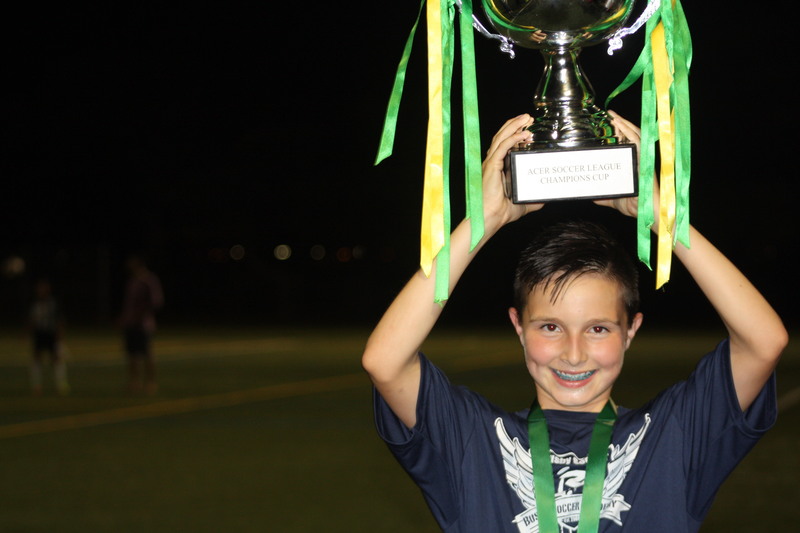 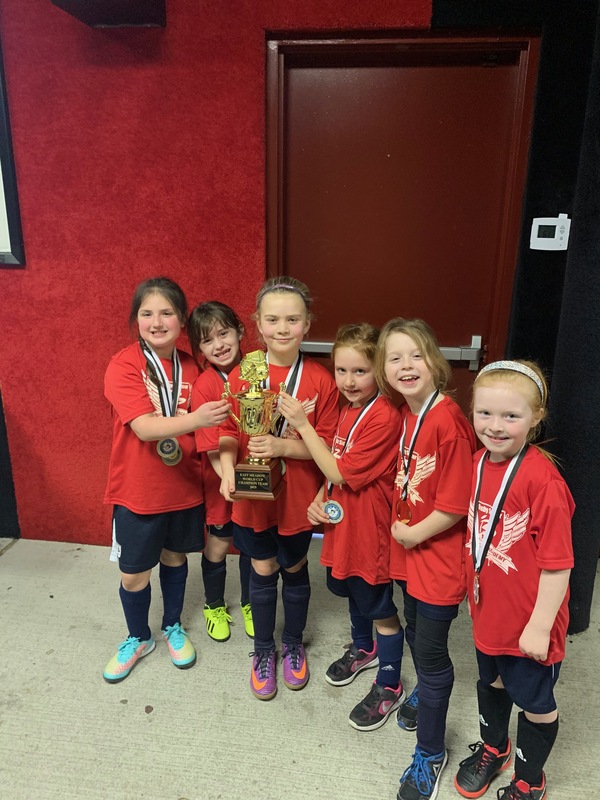 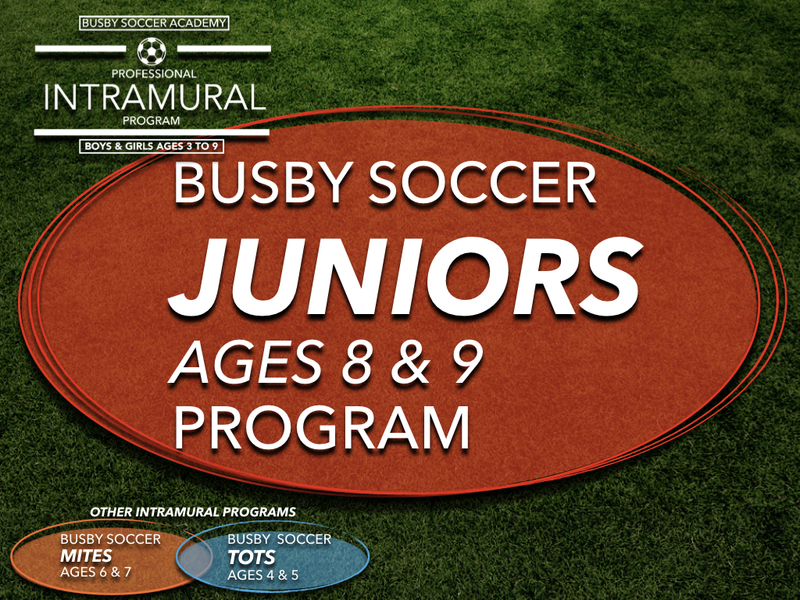 This program provides a youth soccer organization with a comprehensive cohesive program starting with the youngest of players. 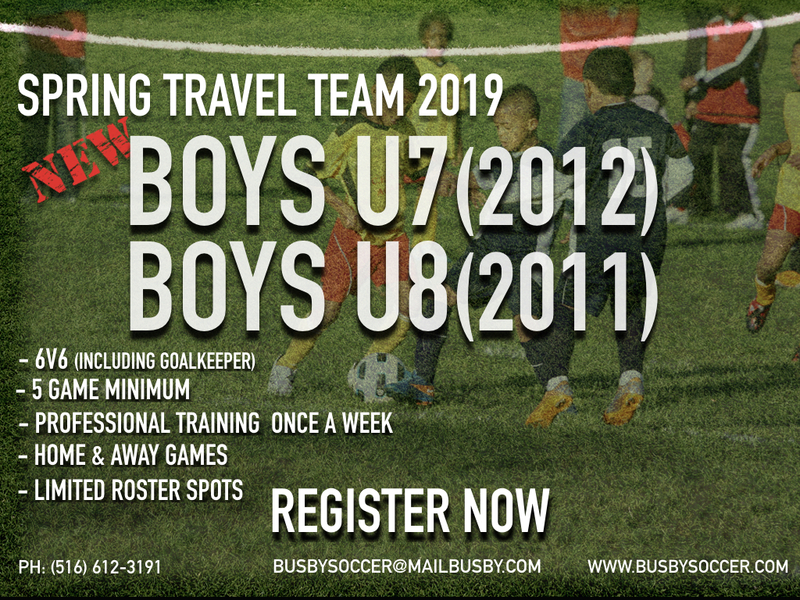 Team Program: This program is offered to individual travel teams. 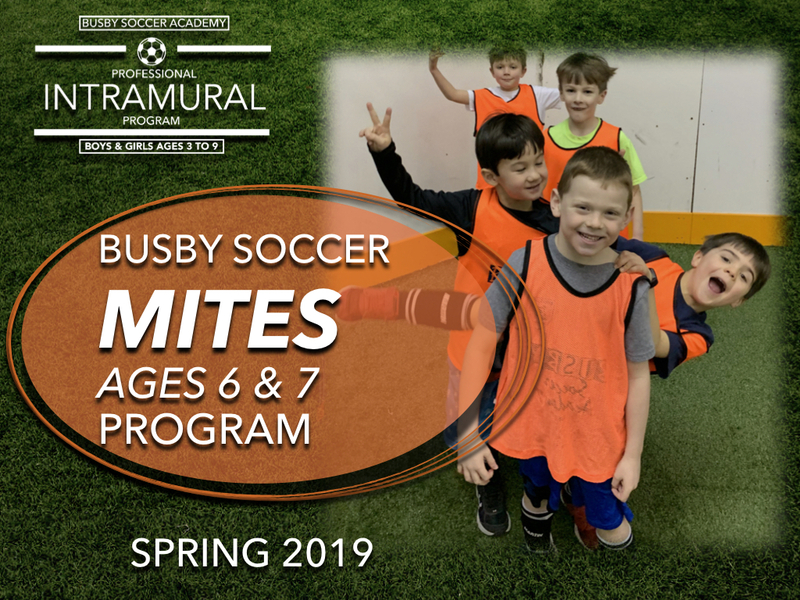 Each team has the opportunity to schedule one to two training sessions per week with a professionally licensed trainer, optional game day support is also available. 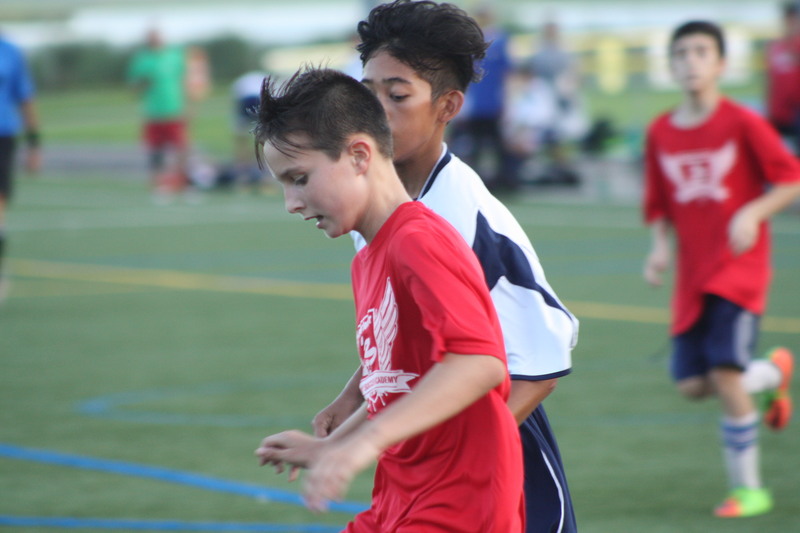 Club Tryout Services: This program provides organizations with support and advice in operating seasonal tryouts and player assessment events. 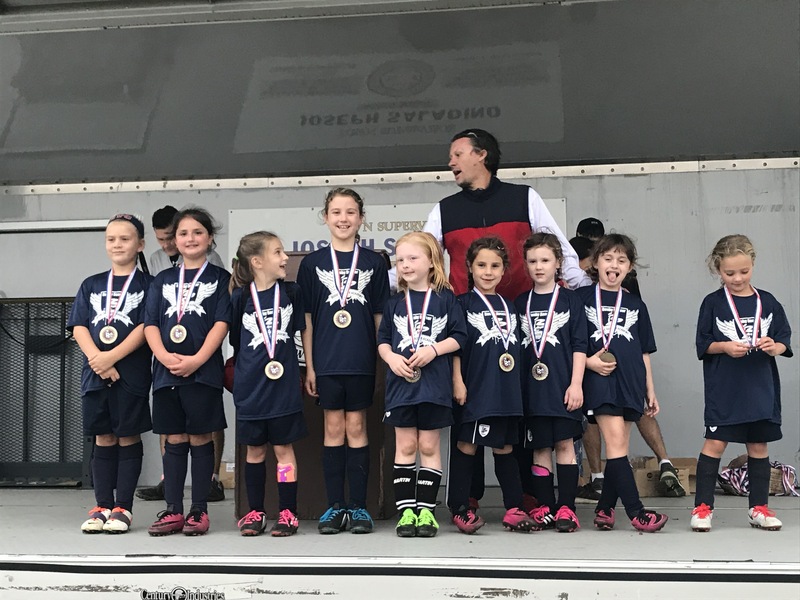 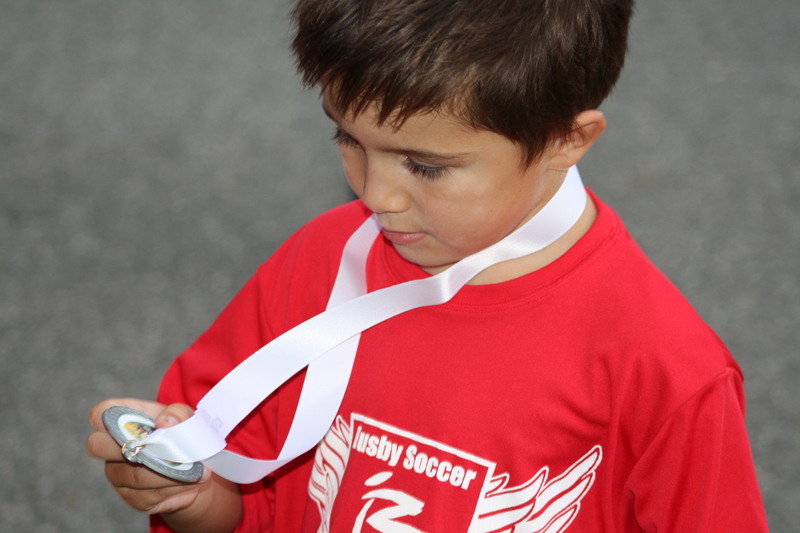 For many youth soccer organizations, one of the biggest problems encountered is tryouts, this program provides a turnkey independent professional approach. 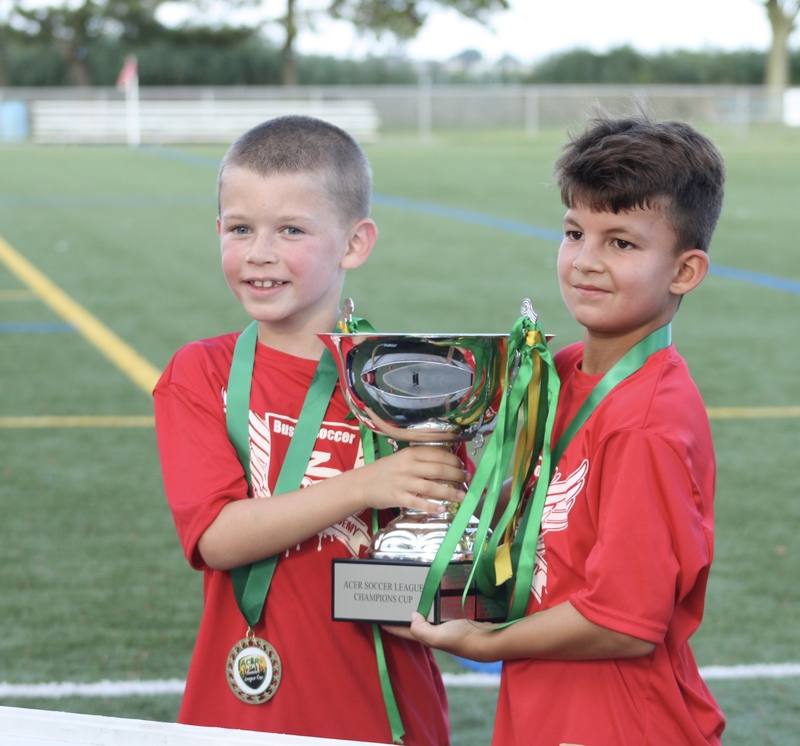 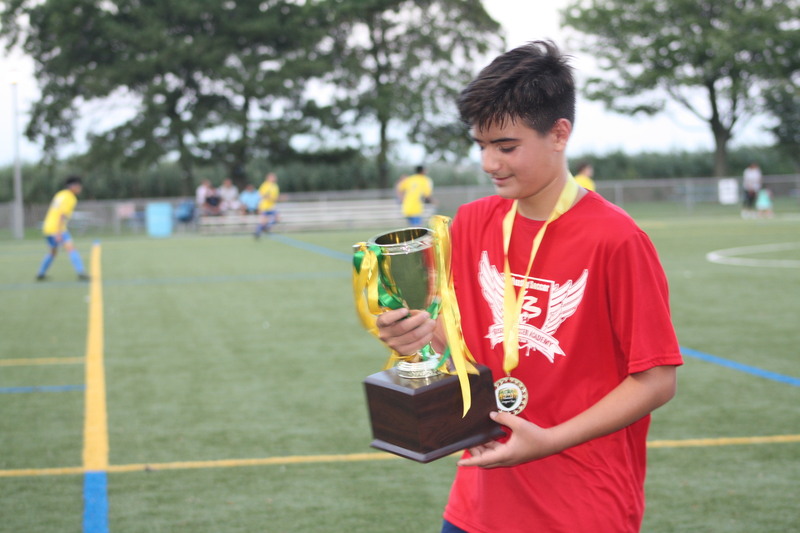 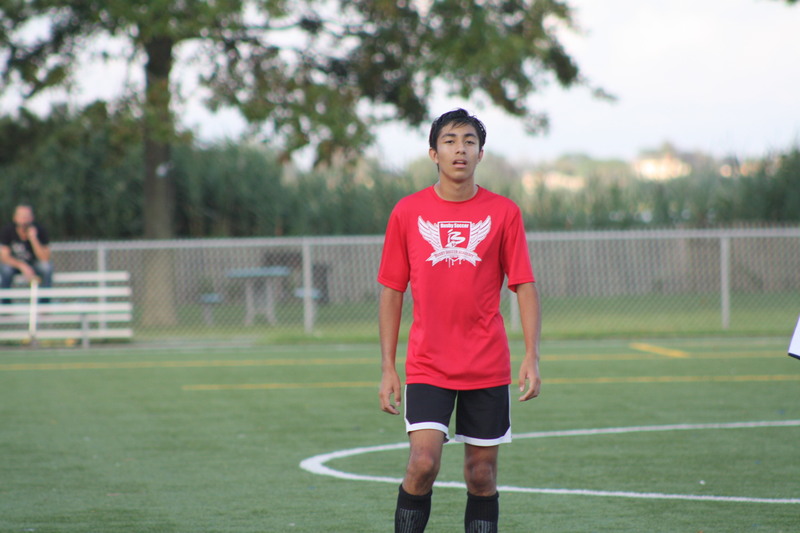 We are introducing our new expanded training service options for local clubs within the Long Island area with a variety of youth soccer training programs. 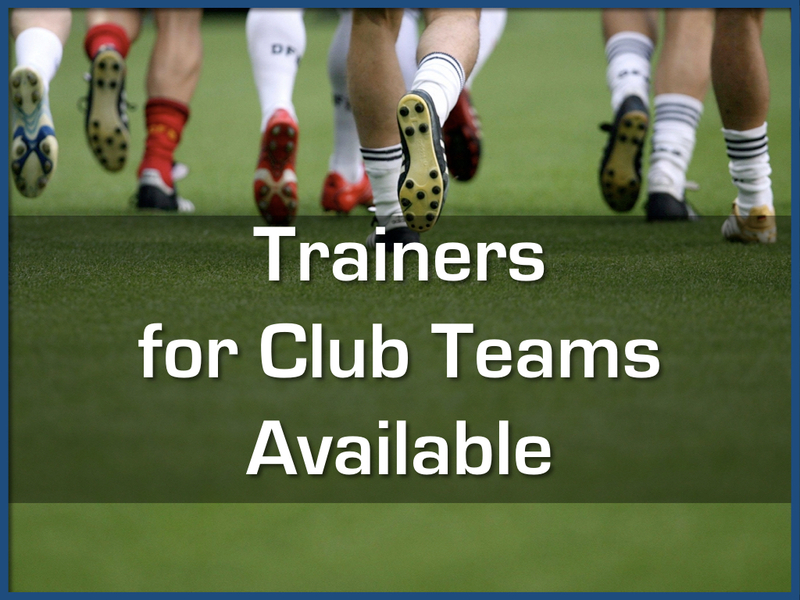 With our training partnership, Clubs and Teams will receive expert trainers who will design a training program for your club /team after discussing with coach so there is clear line of communication and effectiveness for the training sessions. 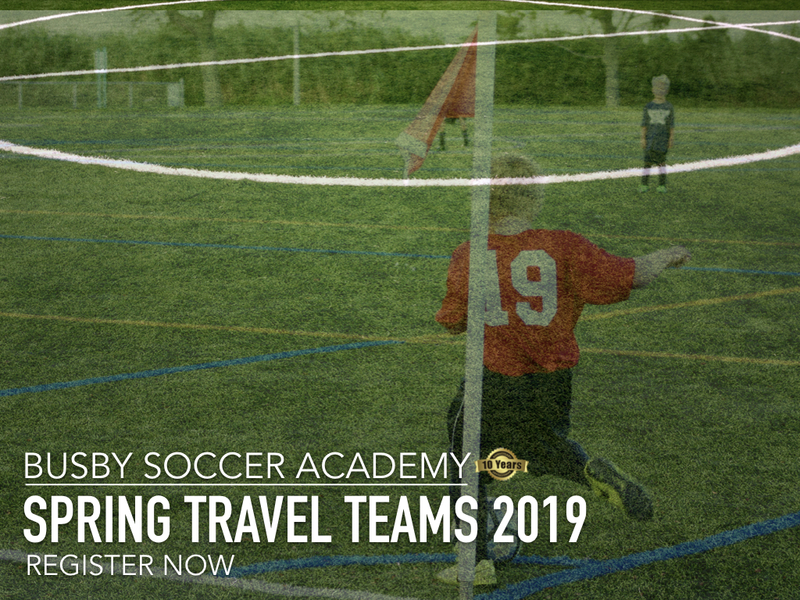 The team program is offered to individual travel teams within an organization. 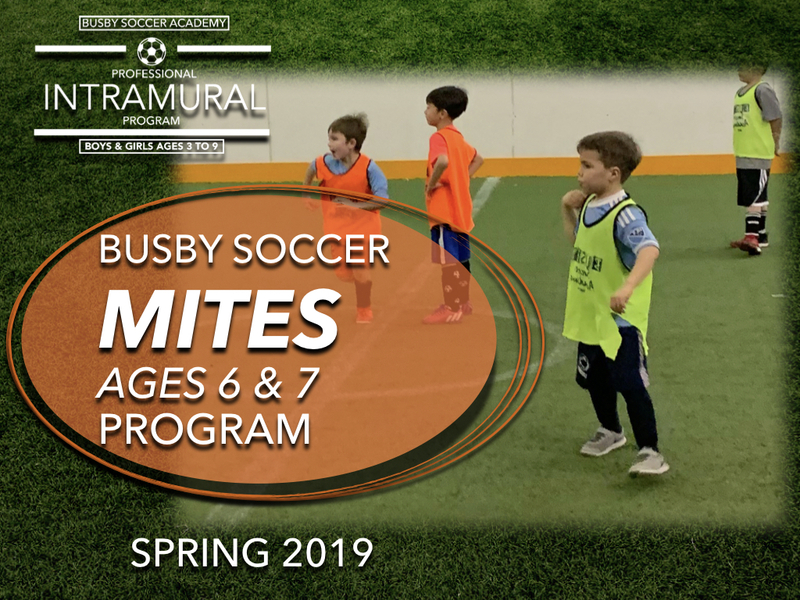 Each team has the opportunity to schedule 1 or 2 training sessions per week with a professional trainer, optional game day support is also available. 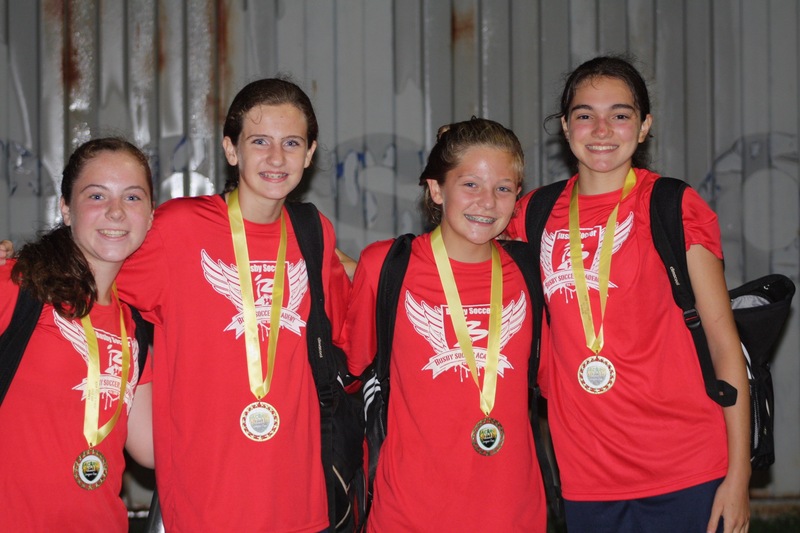 Its been an amazing 10 years. 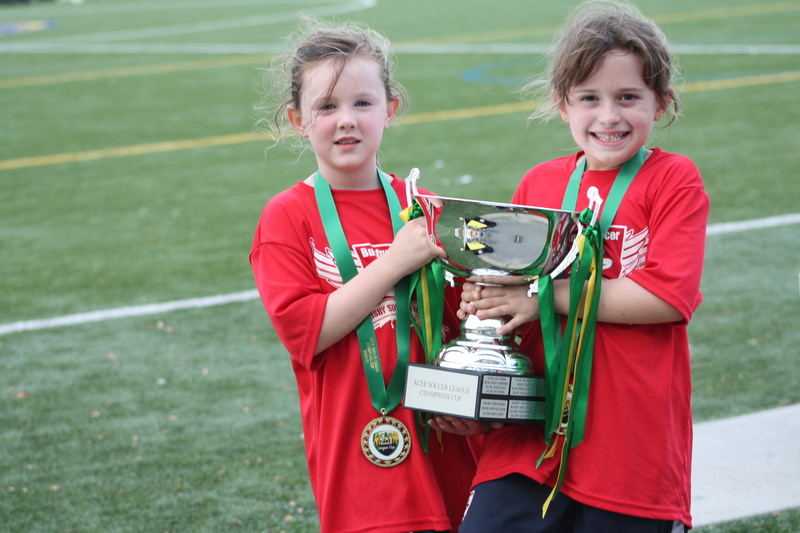 We would like to thank everyone for their support and cannot wait for the next 10 years. 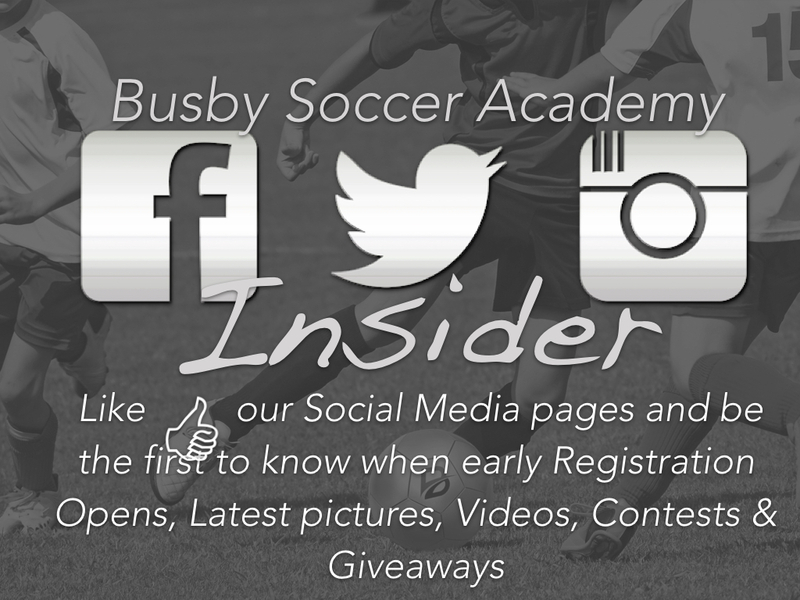 We will be posting pictures we have taken over the past 10 years on our Facebook, Instagram & twitter accounts . 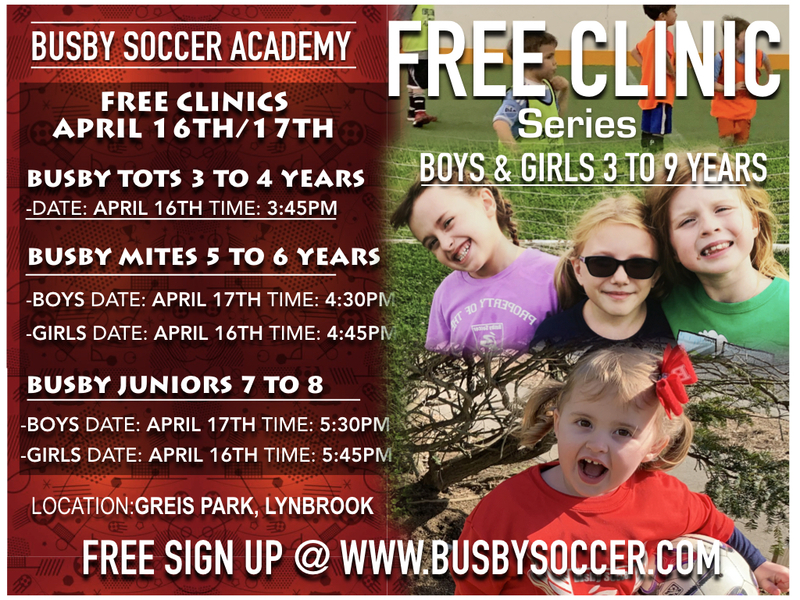 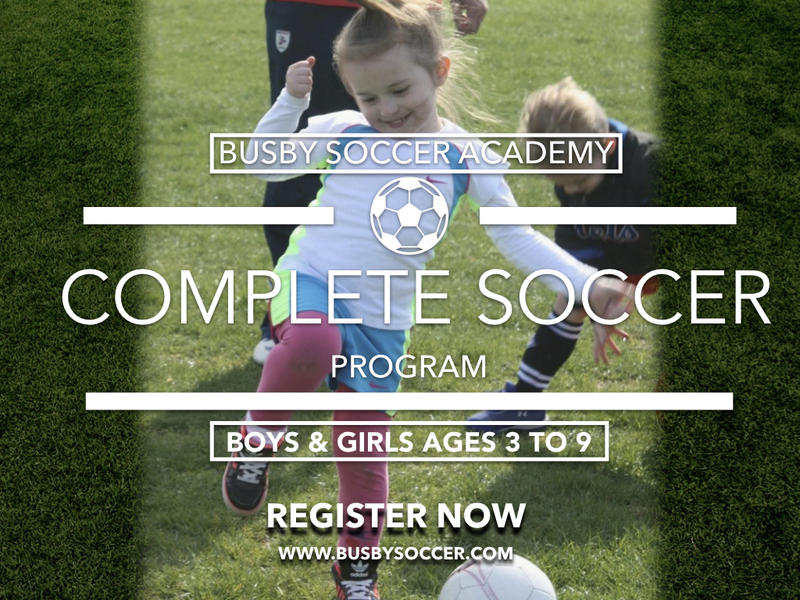 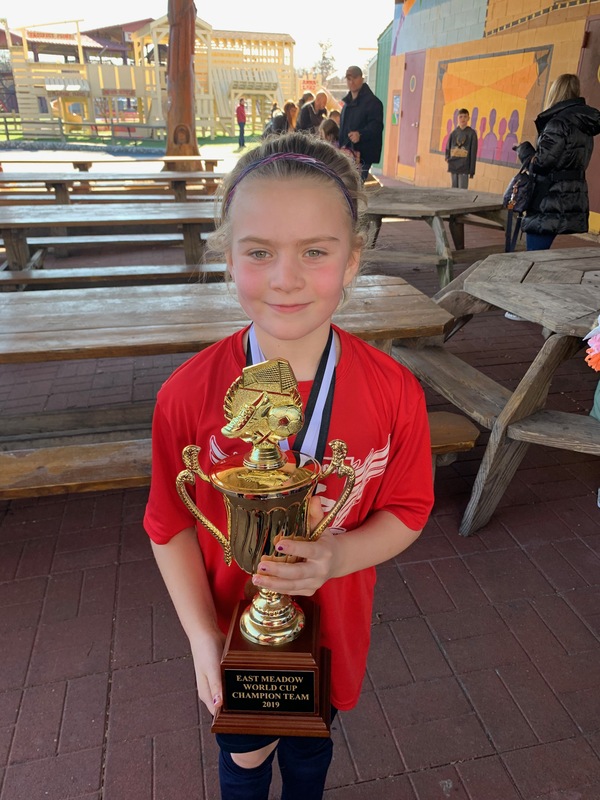 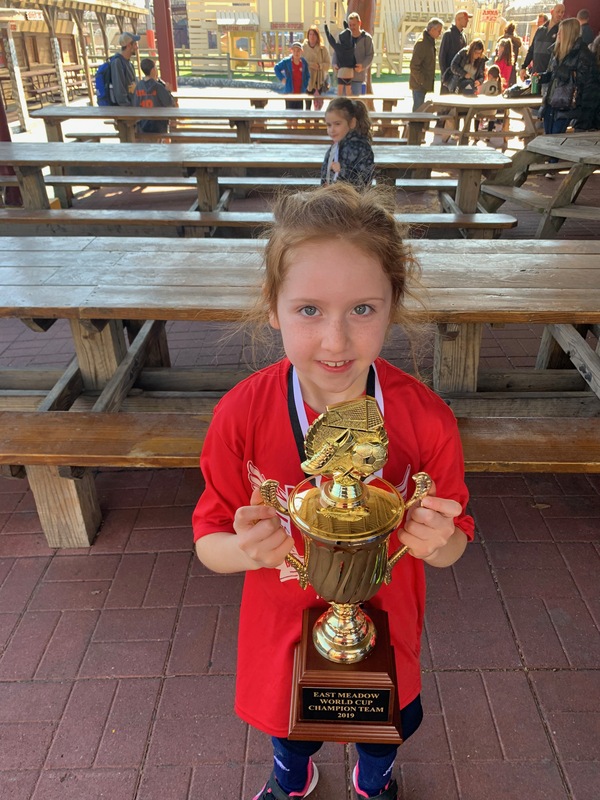 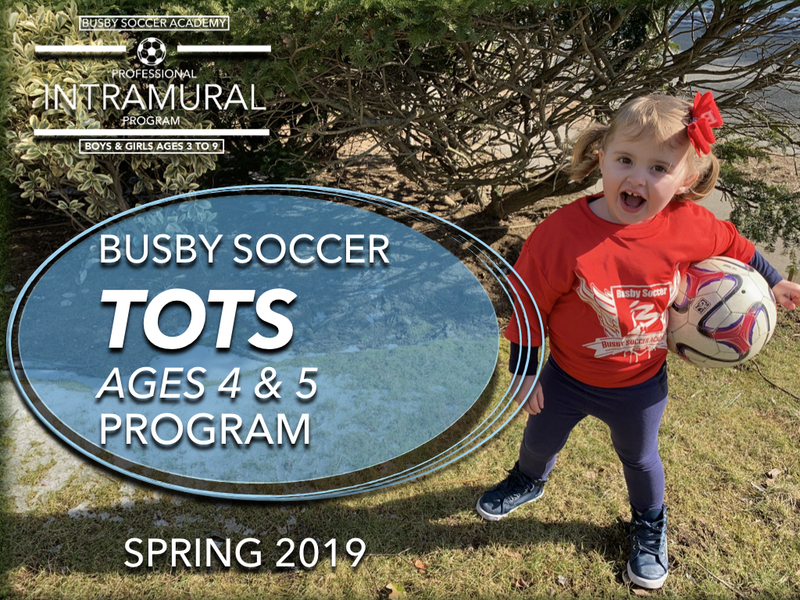 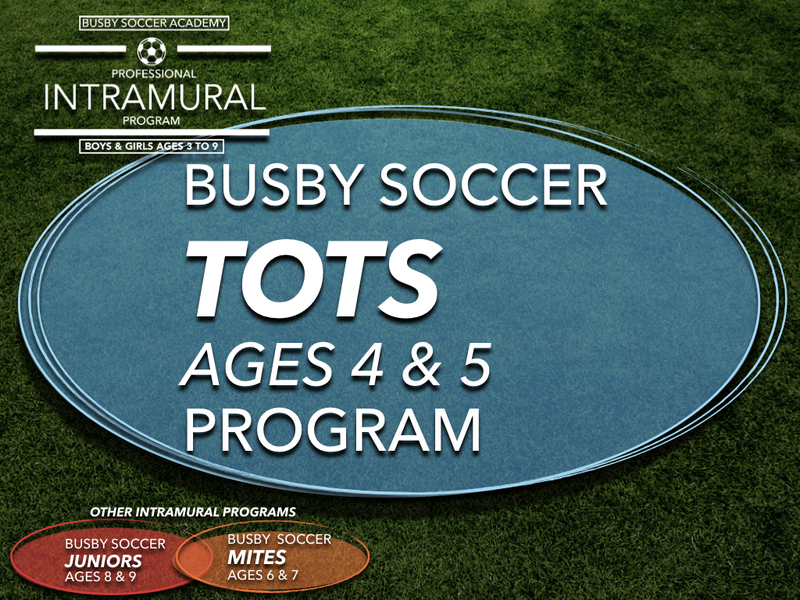 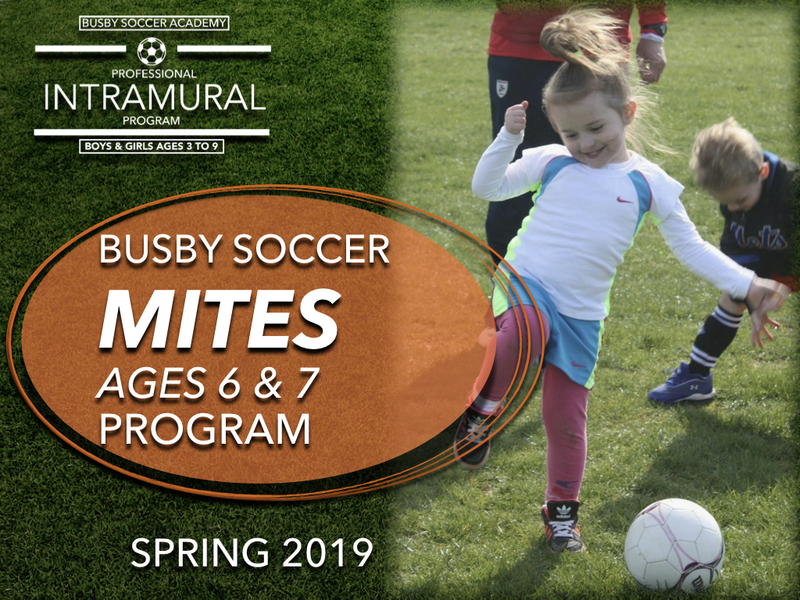 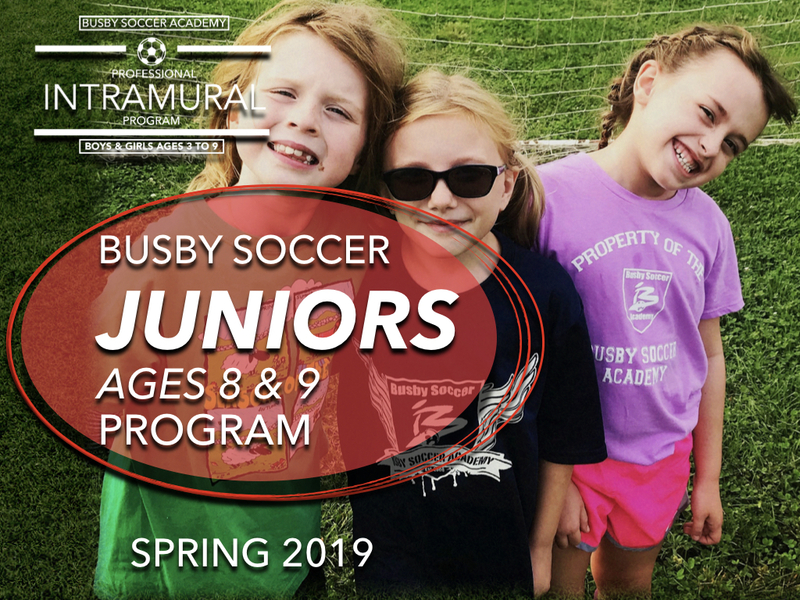 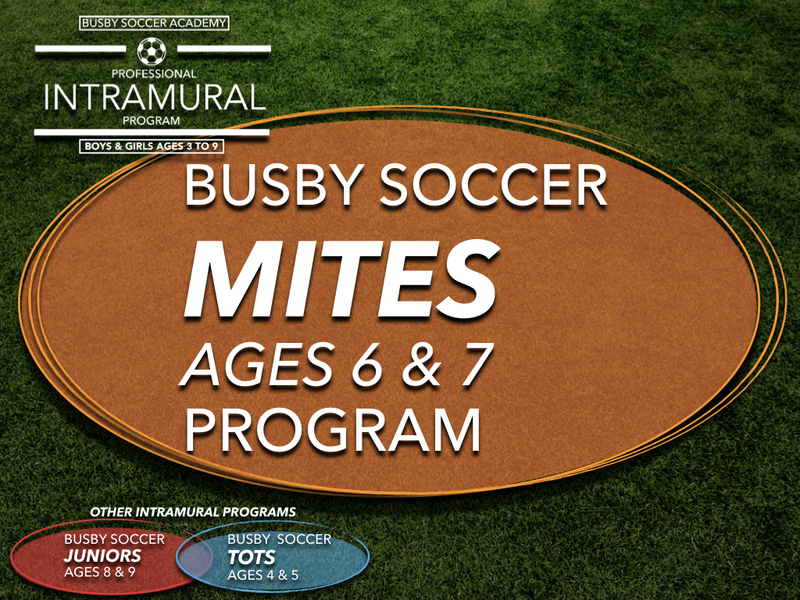 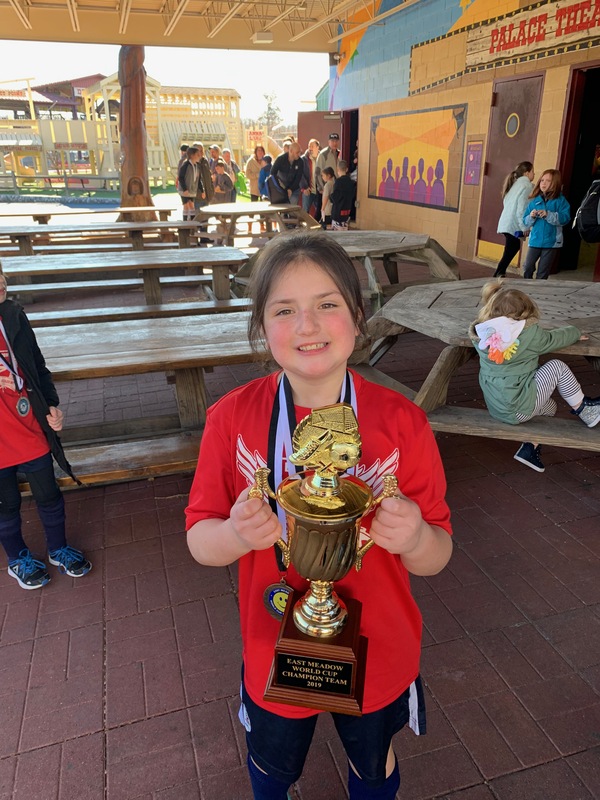 PROUDLY INTRODUCING BUSBY "Complete Soccer"
Our travel teams provide professional training and league competition for players during the Spring 2019 season. 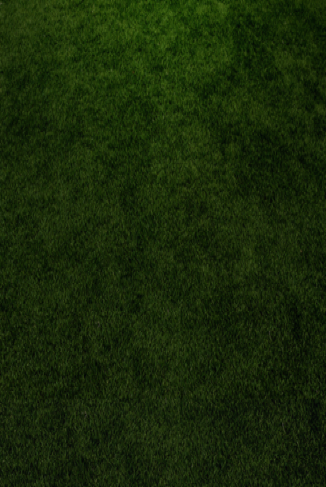 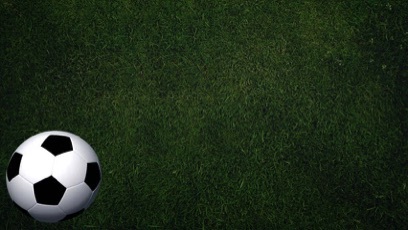 Players will be taught skills and technique as an individual and part of a team. 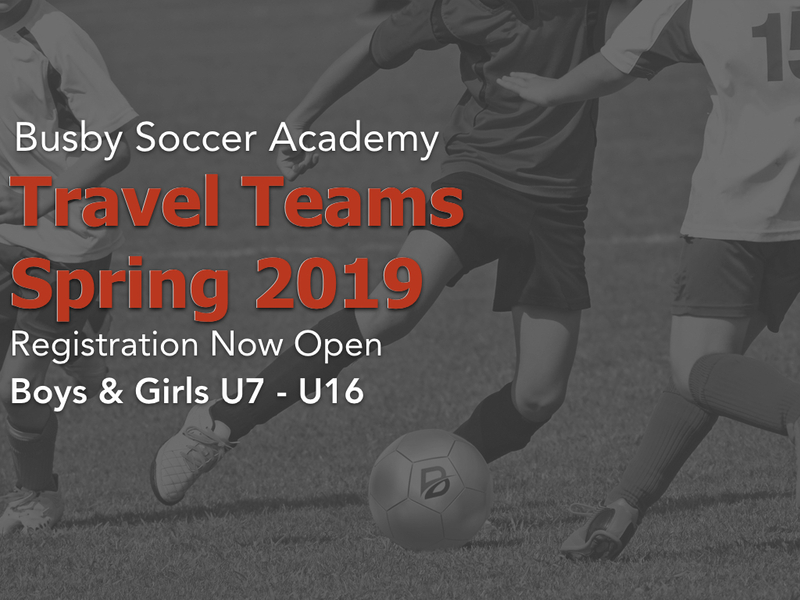 Our Travel Teams are an "Open Registration" to all interested players. 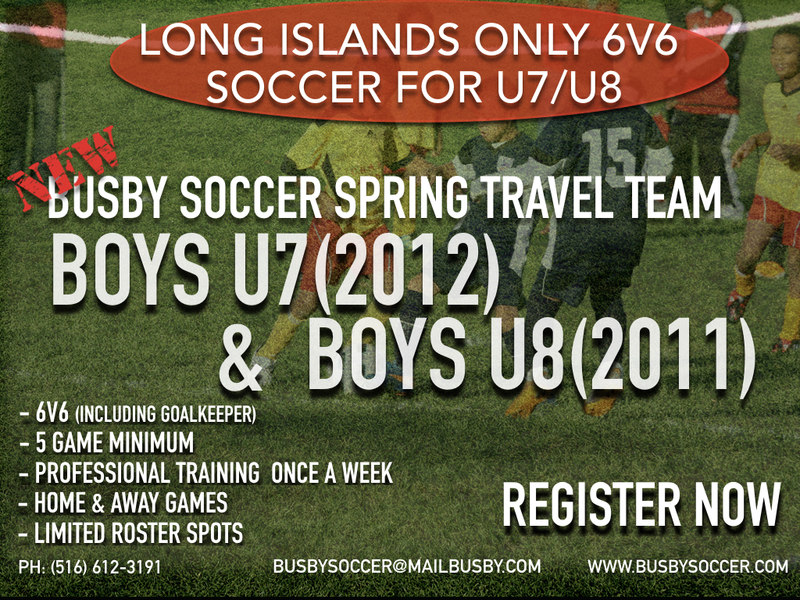 Registration is on a first come Basis.